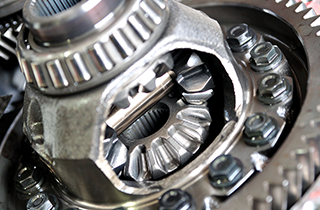 are your transmission, differential, and general auto repair experts in Patterson, CA. 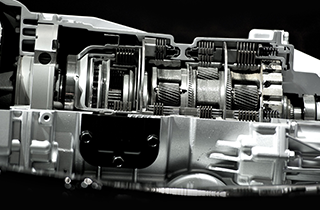 Bring your vehicle to C&M Transmissions in Patterson, CA for a timely transmission repair service. Come see us in Patterson, CA about any general auto repair problem you have and let us save you money. Otherwise, contact us online to set up an appointment today. 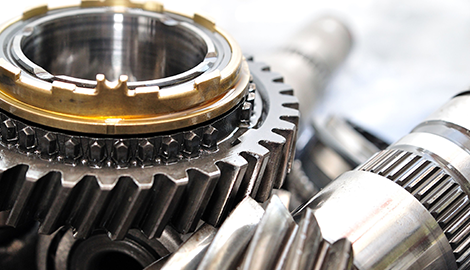 C&M Transmissions is the go-to source for differential repairs for customers around Patterson, CA. 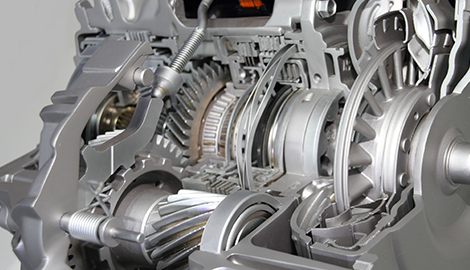 In Patterson, CA, you can count on C&M Transmissions for reliable transmission repair services! Whether you have a standard or four-wheel drive car, truck, or off-road vehicle, domestic or foreign, C&M Transmissions in Patterson, CA can service your vehicle. Our expert technicians easily handle both gas and diesel vehicles. Stop by our auto repair shop, and discover why we are so popular with local customers. Do not get cheated by unscrupulous mechanics who do not know what they are doing when they work on differentials, or overcharge customers for transmission repairs. 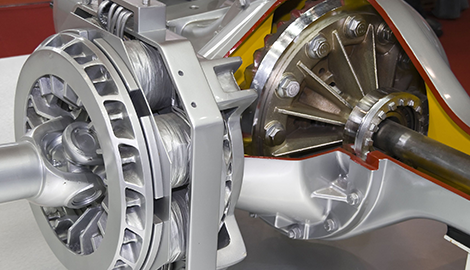 We offer trustworthy transmission repairs at reasonable rates. We believe honesty is a sound policy because loyal customers are the foundation of our business. 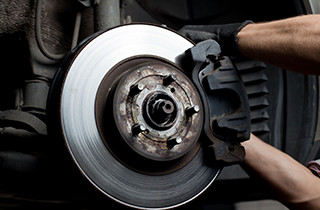 Our certified technicians can handle any transmission, differential, or other auto repair. We value customer loyalty. Despite the competition, we have loyal customers who come to us for expert services at fair prices. Our reputation as a leading transmission service provider rests on our loyal customer referrals about our reliable services. If you have not tried us before, visit us next time you need an automotive service and let us show you why you can depend on us. Our customer-friendly service will earn your confidence with hassle-free repairs. Whether you need scheduled maintenance or urgent repairs, C&M Transmissions can service your vehicles to fulfill your needs. For fast and dependable maintenance and repairs, visit our local auto shop! Contact us to schedule your appointment today! Or, visit our Patterson, CA auto shop for more urgent repairs.